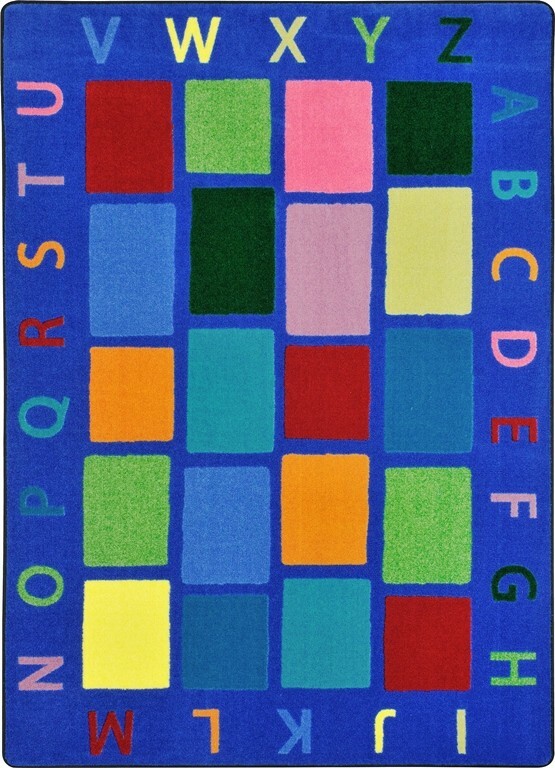 Buy Joy Carpet Kid Essentials Early Childhood My Space Multi Rugs Online In USA. 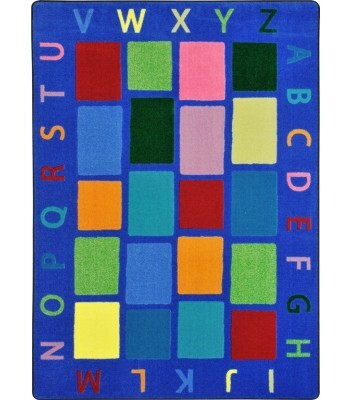 Description : My Space combines the alphabet and organizational squares in one attractive rug design. Bright primary colors coordinate with today�s most popular interior d�cor.